WEDNESDAY, February 6, 2019 at either 2:00 or 7:00, FULL CIRCLE THEATRE, PERTH or THURSDAY, February 7, 2019 at either 2:00 or 7:00, STATION THEATRE, SMITHS FALLS. After a serious sports accident, Ben is sent to a rehabilitation center to learn how to live with his injuries. 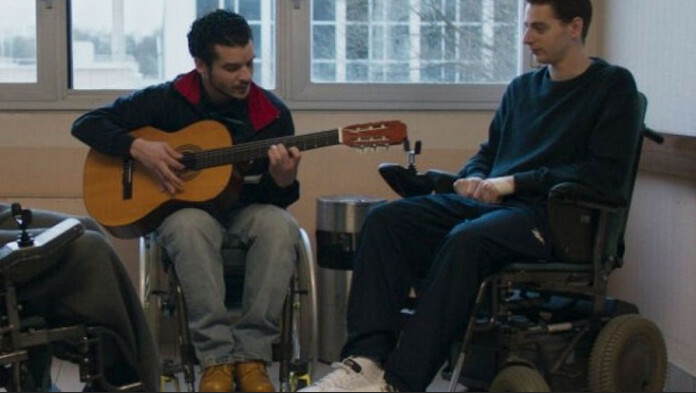 He meets other handicapped people and, despite everything, hope and friendship help them find the strength to live with their difficulties.